Cedar Rapids is forgiving downtown parking violation fines during the next month, exchanging those parking tickets for gifts to agencies serving homeless and needy families. Doug Neumann, the city’s downtown parking board director, says gift cards or items like coats and gloves will forgive the fines. 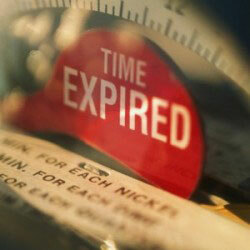 Cedar Rapids is exchanging the parking fines for like-value gifts through December 23rd.